The George Williams Athletic Complex is a multi-purpose facility on the campus of Saint Augustine's University. The venue seats 2,500 and features an artificial turf infield/football field surrounded by a competition track. 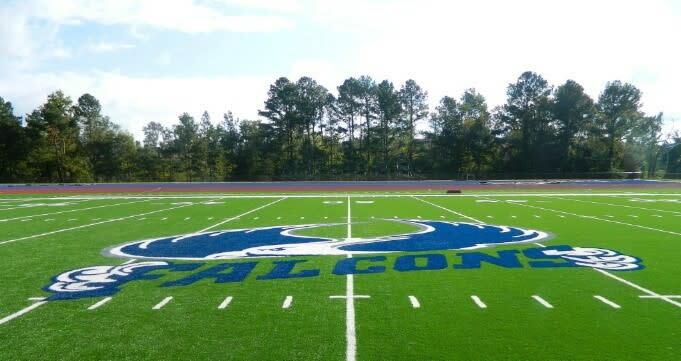 The George Williams Athletic Complex is home to the Saint Augustine's University Falcons athletic teams and has hosted youth sports programs, intramural sports and other collegiate events.